Mangala stotras are recited at the end of reciting several stotras or the end of singing several songs or at the end of an auspicious function. The devotee wishes auspiciousness to the Lord. Mangalam may also mean “good wishes”, or “wishes for a happy ending”. And who has a very angry form. And who is the lord of all beings. And who wears the garland of Rudraksha. And has the form of real perennial joy. And who is extremely peaceful. And who destroyed three cities. 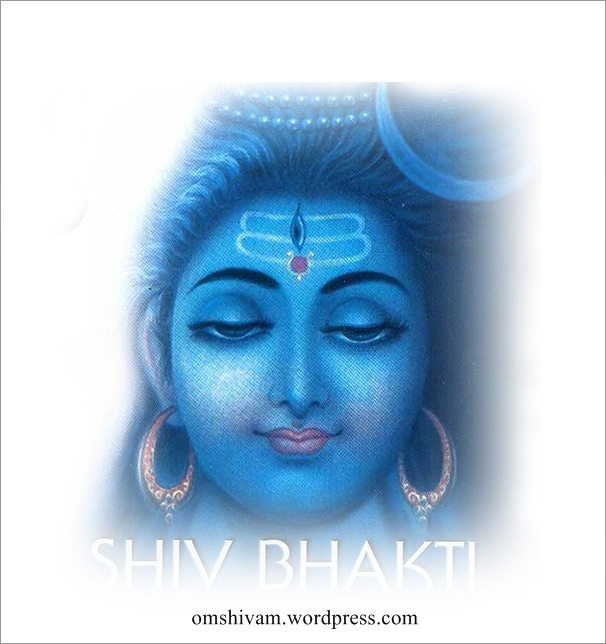 And who is Lord Shiva whom I salute. Who is fearful and not fearful. Will not have fear of death and also fear of disease and bad times.